We were an award-winning advertising agency in 2014, ranked by leading publication Campaign Brief as the second most creative advertising agency in Adelaide. This history means we are very familiar with many different business marketing challenges. CEO Adam Steinhardt has 25 years of innovative business entrepreneurship, in sales, marketing and technology. 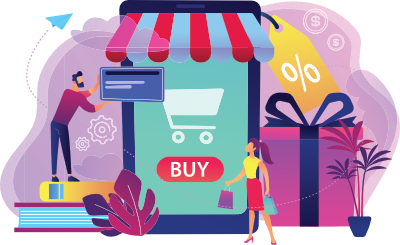 Years of working with computer and providing programming solutions for sales and marketing means we can successfully guid you to your digital marketing solution. The executive team of The Kingdom has years of business experience combined with powerful IT, marketing, trade and social media understanding. We are entirely dedicated only to HubSpot and the integrations that make up the HubSpot ecosystem. 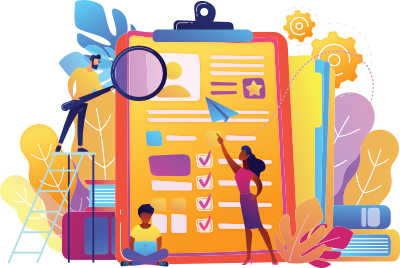 We have a dedicated team of programmers, social media experts, journalists, content creators, business and tech experts who are trained with a passionate dedication to the HubSpot platform. We have a dual fibre link to the net. It thunders at 186mbits per second. We get more work done for the same time input. We are an Adelaide business located centrally in South Australia. We have easy access to Melbourne, Sydney, New Zealand, Perth and Asia. Adelaide has a lower cost of living that the bigger cities of Australia, as such we have lower overheads. We are an international company, travelling all over Australia on a monthly basis. We service customers in New Zealand, The USA and Europe. We run The Kingdom user group session and we are about to launch the Adelaide HubSpot User Group. We provide seven-day access to our team. 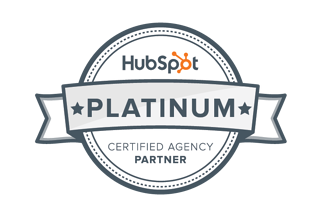 Being a Platinum Partner we have specialised access to the tiers of HubSpot management that can help you. Adam Steinhardt led Next Byte to 13th place in the BRW Fast 100 in 2001, with a turnover of over $70 Million. We have the expertise required to manage a growing business. We are a marketing company that fully understands the challenges of entrepreneurship. We practise what we preach and have walked the talk. 9. 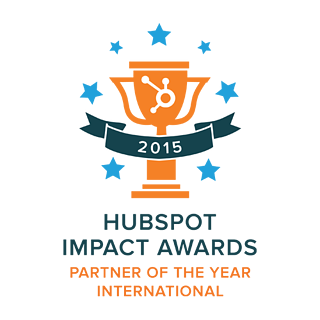 We Are the HubSpot International Partner of the Year, 2015. It's fantastic getting recognised by HubSpot, but this makes us hungry for more success, which can only come if you are successful. We beat out over 800 international agencies for this award and are striving to be the first to go Back-to-Back. We are committed to HubSpot and making the HubSpot experience remarkable for you. In just ten months we grew our business to Platinum status – the fastest ever. We are now on the hunt to get to Diamond in 2016 – a record–breaking time. HubSpot is the perfect union for our dedicated team of marketing, sales and technology experts. We promise to provide you with innovative and powerful assistance with everything we do. We are always researching and evolving our best practices and regularly visit the tech hubs of the USA to improve our skills. We can connect HubSpot with any API based software using Python, JSON, and PHP.